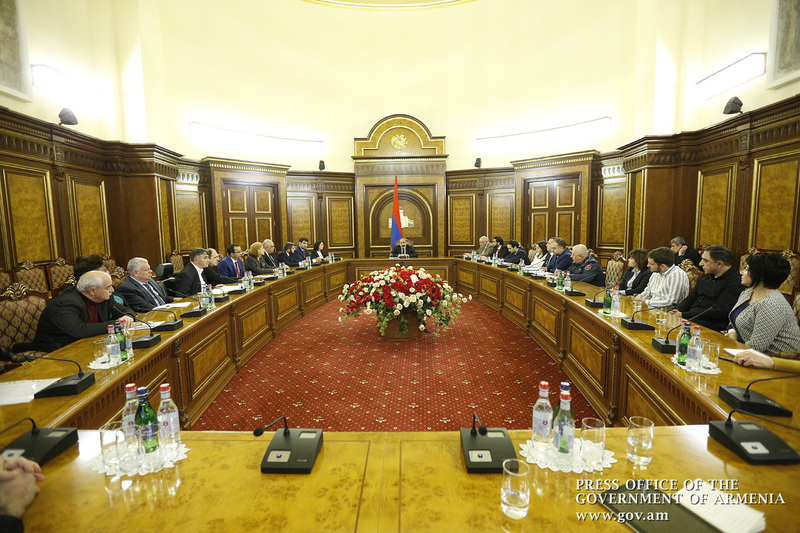 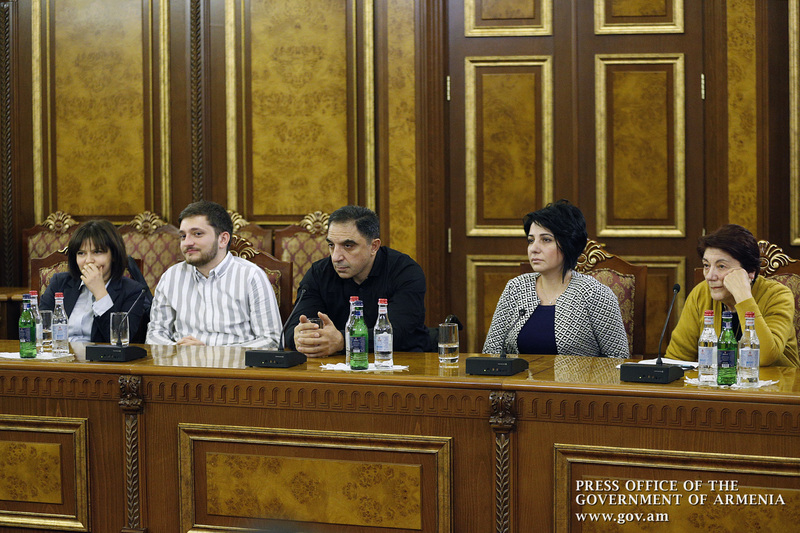 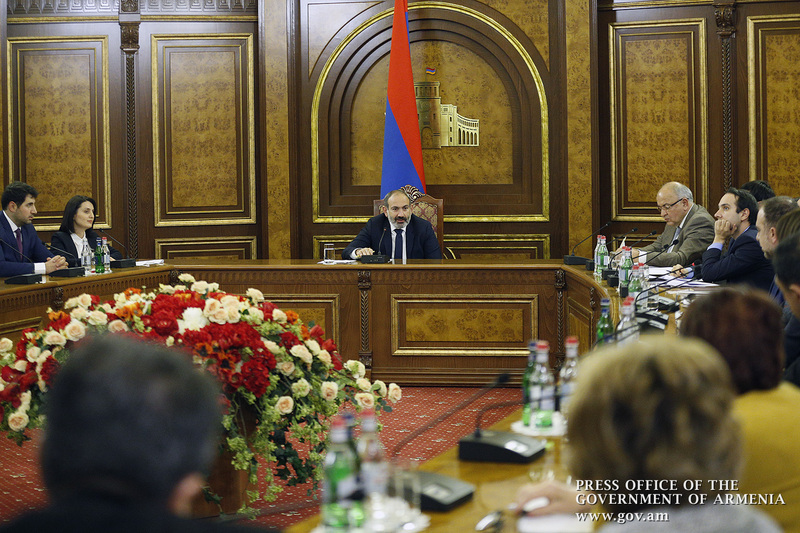 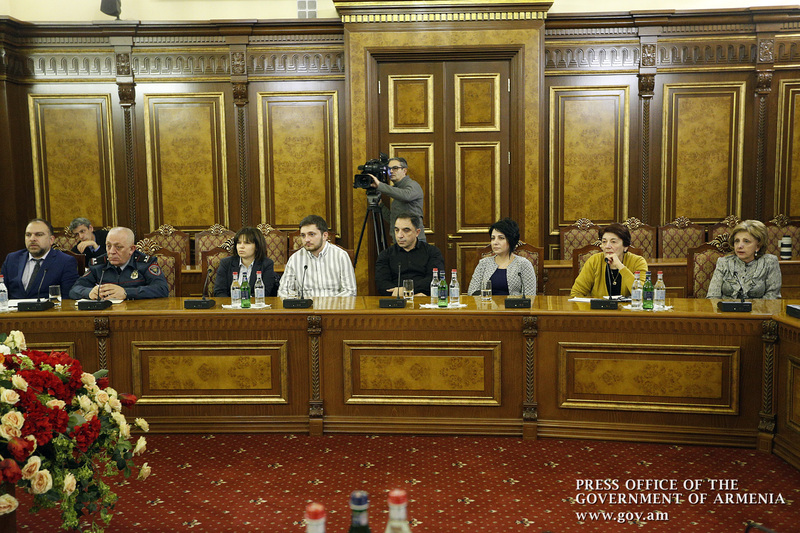 Acting Prime Minister Nikol Pashinyan received representatives of non-governmental organizations involved in the protection of the rights of disabled persons. 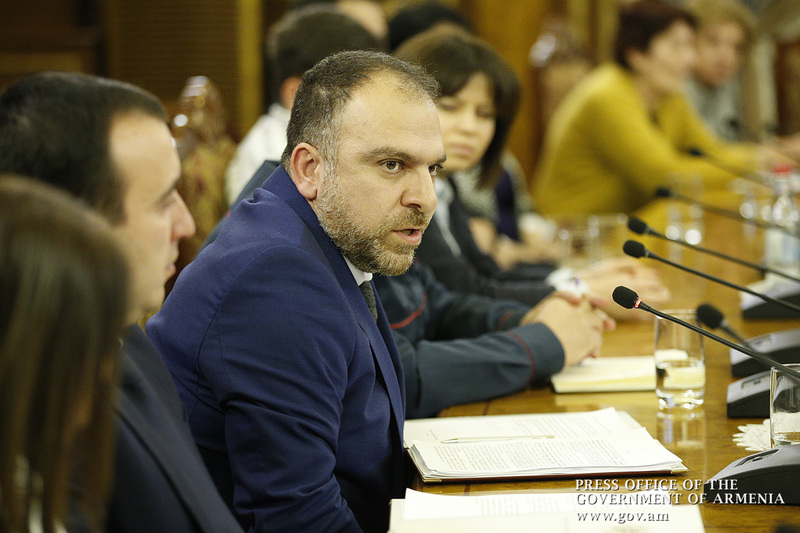 Deputy Minister of Labor and Social Affairs Zaruhi Batoyan presented the steps taken by the government to address the problems of disabled persons. 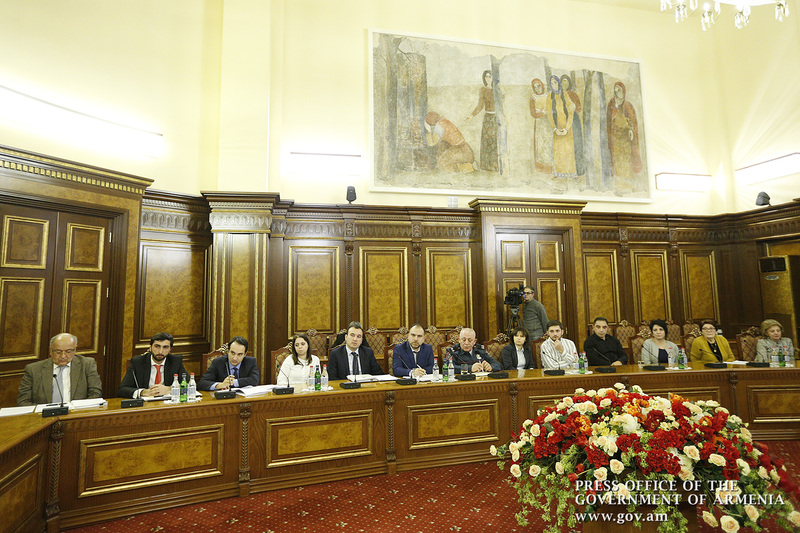 In particular, the Ministry reorganized the activities of the Committee on Disabled Persons over the past few months; a law to protect the rights of people with disabilities is being drafted, and finally a model for assessing the needs of disabled persons has been developed. 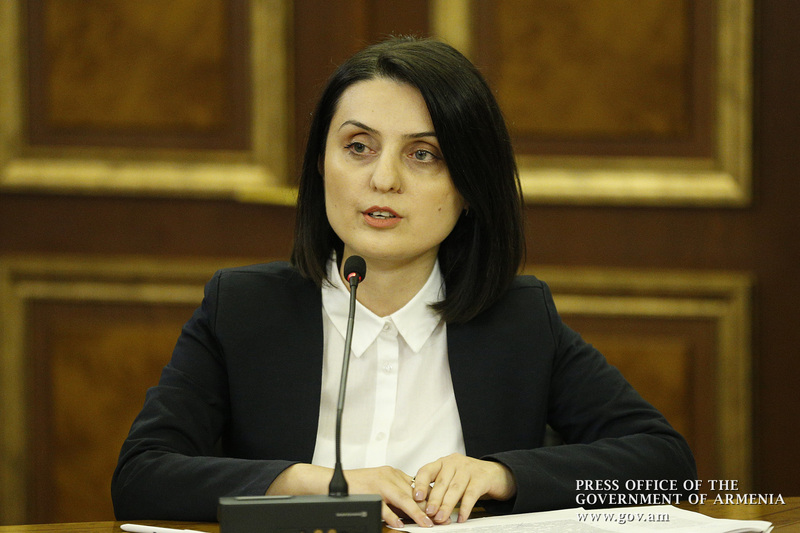 A draft government decision has been put into circulation, according to which equipment and services will be provided to people with disabilities through certificates. 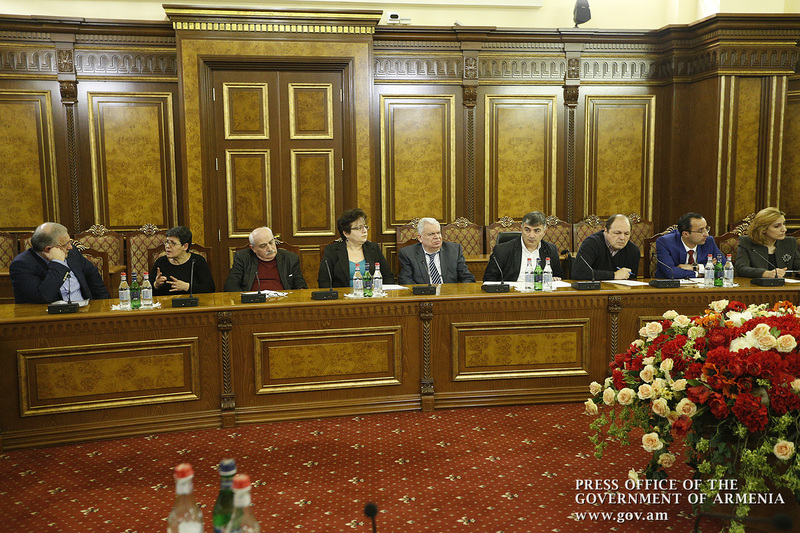 “Citizens themselves can choose the technical means and services they need. 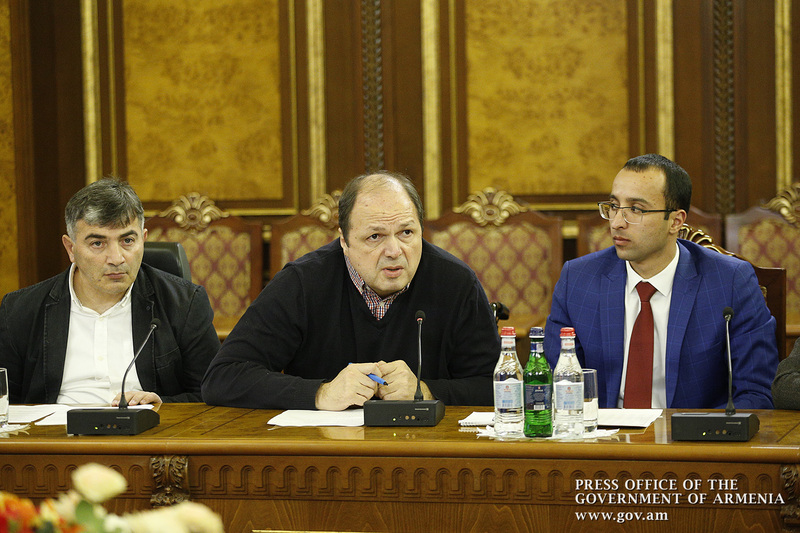 That is, this process will not go through public procurement. 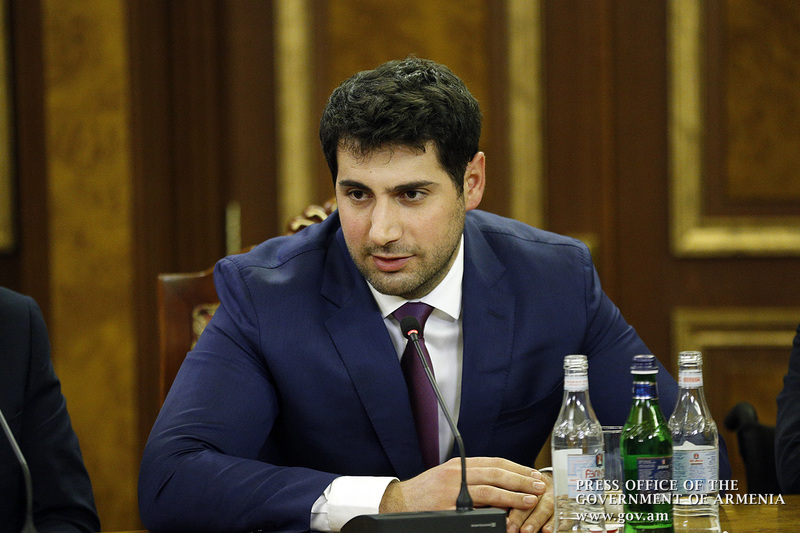 On the one hand, free competition will be available between those who provide such services, on the other hand, people will have the opportunity to choose the services they need,” the Deputy Minister said. 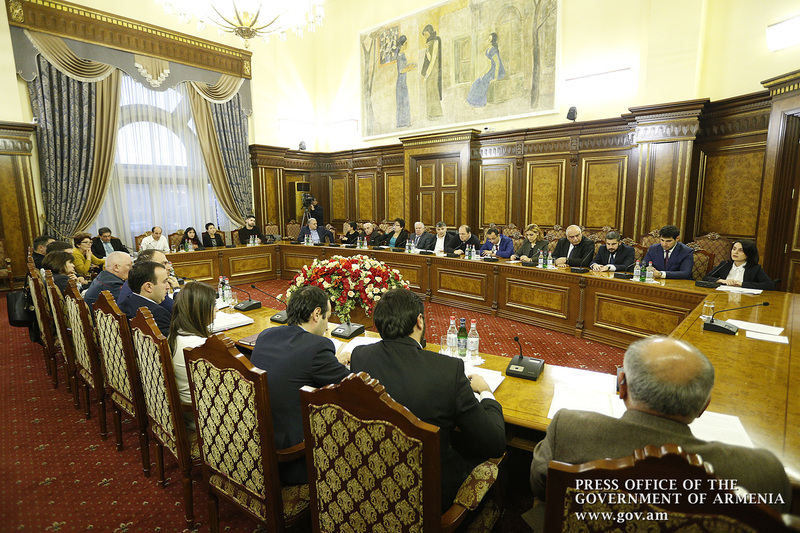 Noting that the Ministry holds topical discussions with the NGOs concerned on a regular basis, Zaruhi Batoyan said the disabled persons’ problems mainly stem from the lack of services, the environment unsuitable for their needs, inadequate physical and informational conditions, and the lack of adequate vehicles. 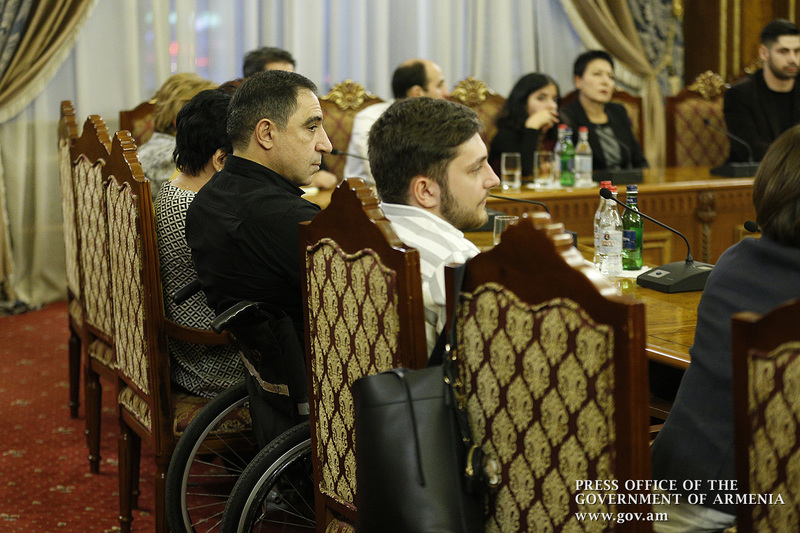 The Deputy Minister pointed out that the steps taken by the government will be aimed at improving the quality of life and services provided to people with disabilities in all areas where a person needs support. 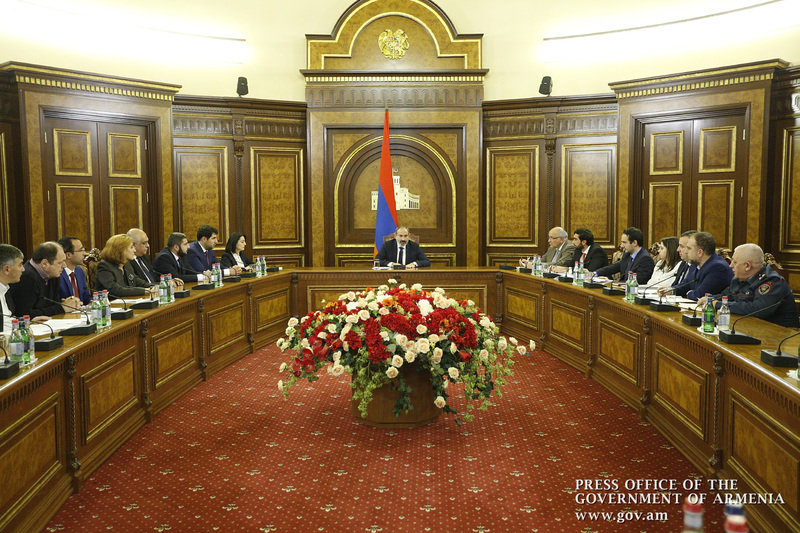 A number of proposals and recommendations were voiced during the exchange of views that followed. 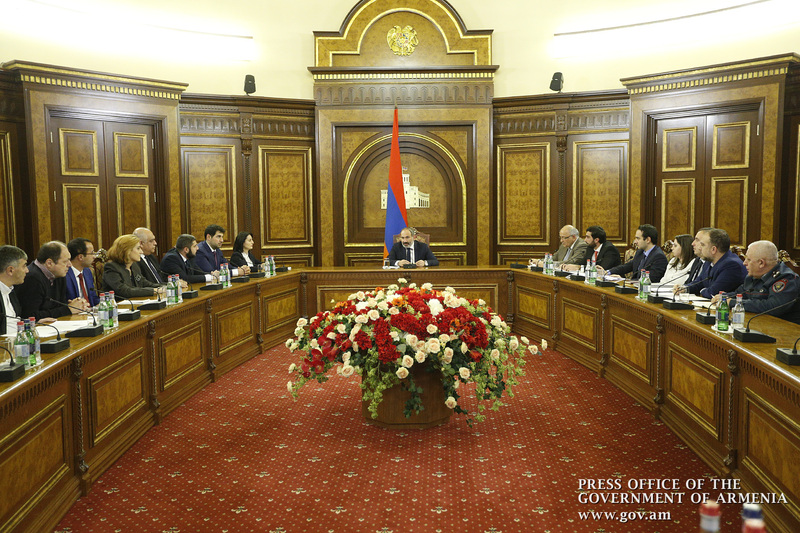 The Acting Prime Minister gave specific instructions to that effect. 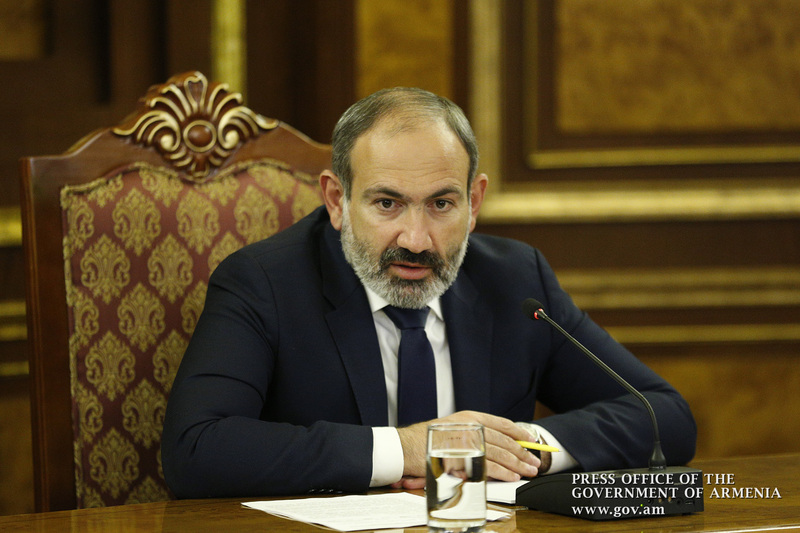 In particular, Nikol Pashinyan instructed to strictly control the conditions provided to people with disabilities in new buildings, as well as in interregional and intercity transport. 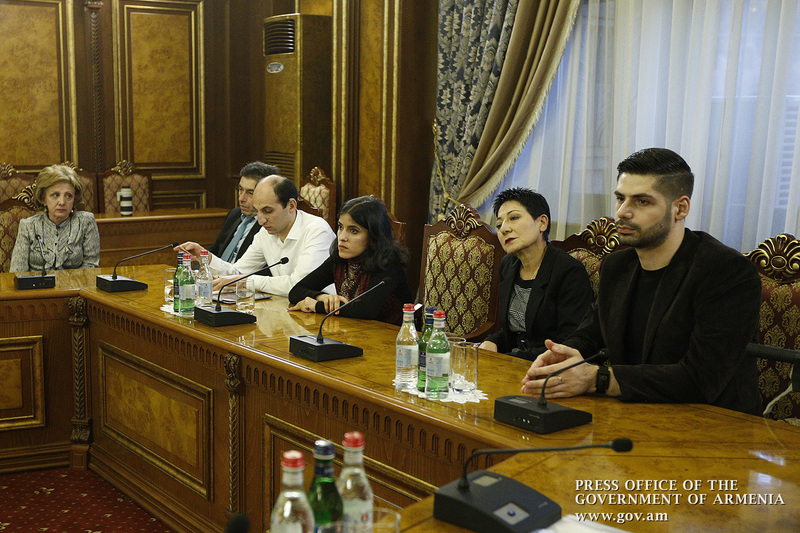 Reference was made to the problems of children suffering from autism. 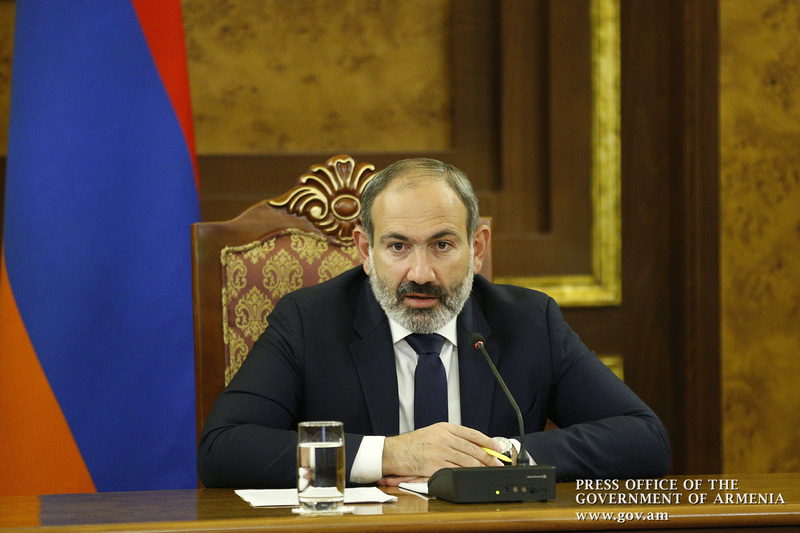 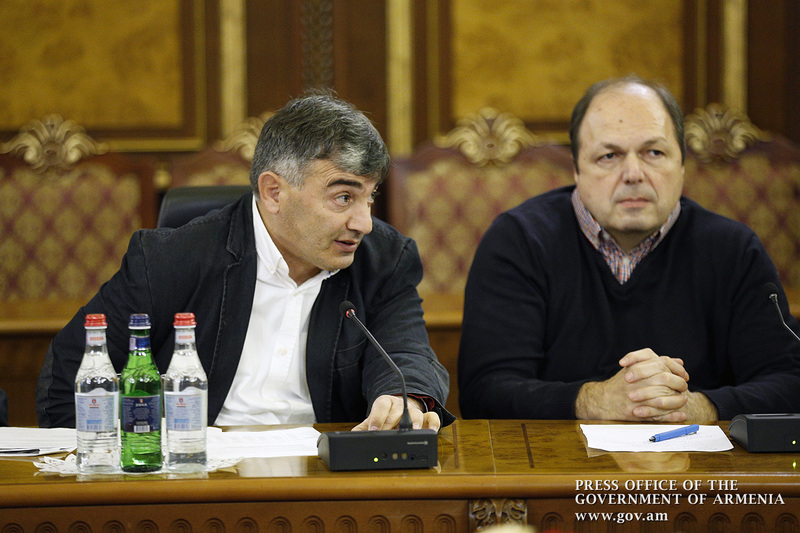 Stressing that the Government will take the necessary measures to set up a specialized center for these children, Nikol Pashinyan urged the NGO representatives to come up with relevant proposals.